Below is our list of our primary areas of practice. However, we understand the legal vernacular can be overwhelming, elastic or just generally confusing. If you do not see the area of practice below, please contact us and we will be happy to guide you in the right direction. Ogden & Sullivan, P.A. provides high quality legal representation designed to assist our clients in achieving the best possible result - whether by settlement or trial. Recognizing that a trial is not always in our clients' best interest, we are committed to alternative forms of case resolution, including mediation and arbitration. Ogden & Sullivan, P.A. 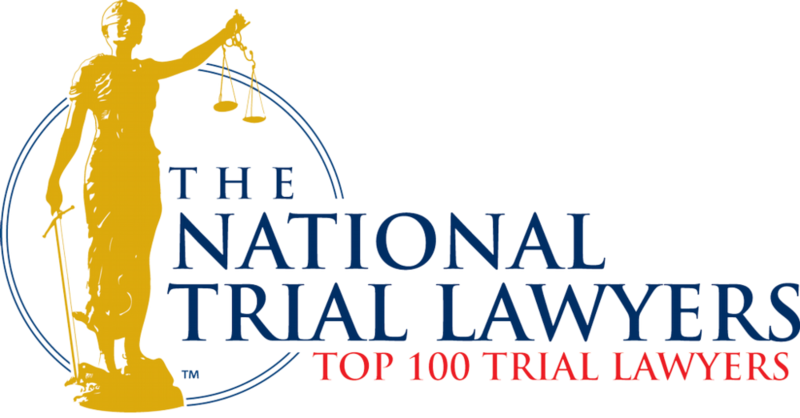 is a trial practice firm in Tampa, Florida which represents clients in state and federal courts throughout Florida. Founded in 1990 by Randy Ogden and Tim Sullivan, the Firm strives to provide high quality legal representation designed to assist our clients in achieving the best possible result - whether by settlement or trial. Recognizing that a trial is not always in our clients' best interest, we are committed to alternative forms of case resolution, including mediation and arbitration. We are mindful always of our clients' desire for swift and cost-effective resolution of their claims, and we emphasize close communication with clients to Ensure these goals are met. The attorneys at our firm are committed to providing personalized legal representation to all types of retail establishments, ranging from small independent stores to mid-sized companies to large national retail chains and shopping malls. Regardless of the size or type of retail establishment, our legal team develops sound legal strategies that best serve the unique needs and business objectives of our clients. The materials available at this website are for informational purposes only and not for the purpose of providing legal advice. You should contact your attorney to obtain advice with respect to any particular issue or problem. Use of and access to this Website or any of the e-mail links contained within the site do not create an attorney-client relationship between the Law Offices of Ogden & Sullivan, P.A. and the user or browser. The opinions expressed at or through this site are the opinions of the individual author and may not reflect the opinions of the firm or any individual attorney.